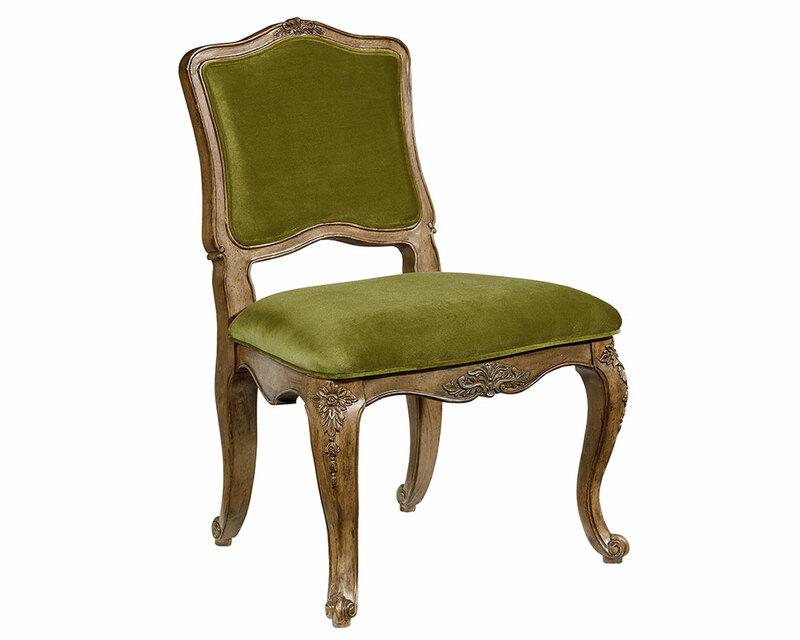 Choosing the right dining chairs can be harder than anticipated. I would recommend getting a table first and then trying to find chairs that match it. In a small space it will be more difficult because you are limited size wise and don't want chairs to tall or to wide. If you have a long narrow space adding a bench or benches is a good option and bonus that it will hold more people. Style wise you want your chairs to have some similar feature as your table to tie them together. For a more eclectic look don't choose chairs that perfectly match the table, and for even more interest mix two or three different types or chairs/seating. Below are some inspiration tables and chairs that work well together from various sources, to see my kitchen photos view 'Styling a Kitchen Shelf'. Tips and Ideas for styling open shelving!